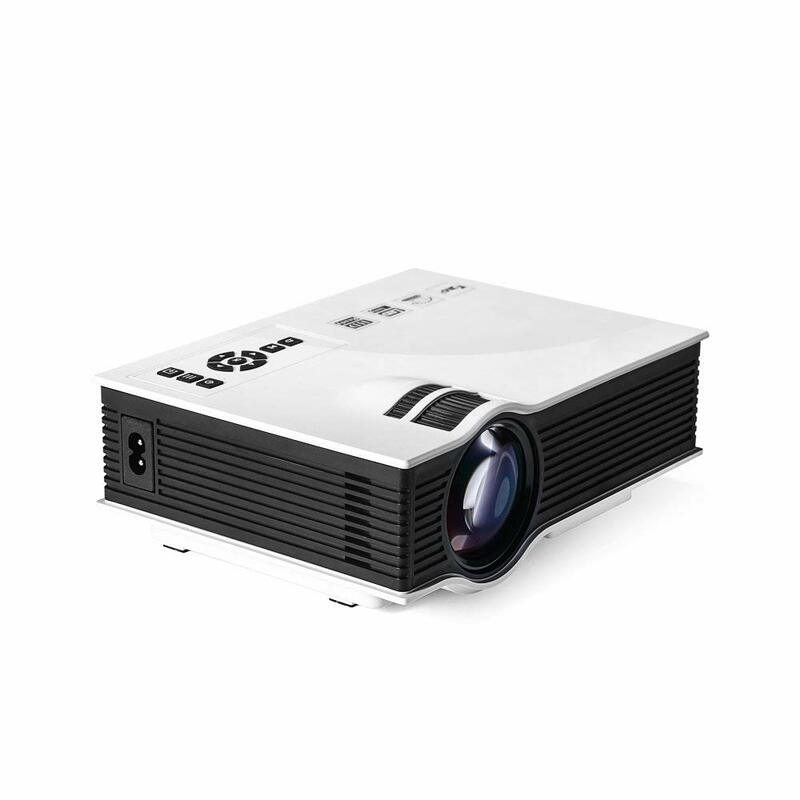 Mini Portable LCD LED Home Theater projector comes with contrast ratio of 1000:1 and lets you adjust picture size from 30 to 100 inches. This high quality mini projector is great for sharing high quality multimedia content with your friends, family, guests and partners. It features 800 x 480p native resolution and supports up to 1080p resolution. The best projection distance suggested is 4 to 6 feet and best projection size is 50 to 80 inches letting you receive the greatest user experience.